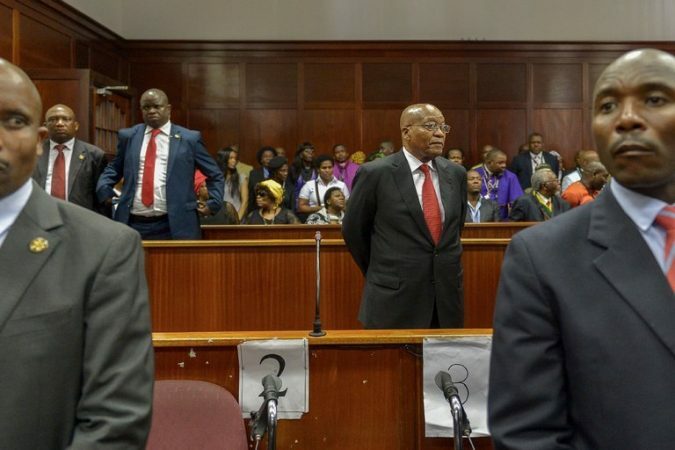 Jacob Zuma Appears in Court for South Africa Corruption Trial Photo Former President Jacob Zuma appeared in court in Durban, South Africa, on Friday. He faces charges including corruption and fraud. Credit Yeshiel Panchia/Agence France-Presse — Getty Images JOHANNESBURG — Just weeks after falling from power, Jacob Zuma, South Africa’s former president, made a brief appearance in court on Friday in a corruption case that emphasized the political upheaval that has recently swept the country. A judge in the High Court in Durban adjourned the case, which is related to a multibillion-dollar arms deal from the 1990s, until June 8. Mr. Zuma, who made no comment in court, had tried for years to avoid prosecution in the case. The brevity of his appearance did not detract from the powerful image of Mr. Zuma, a commanding figure just a few months ago, sitting as a defendant in court. Mr. Zuma was stripped of the presidency in February after losing a battle with his rival and eventual successor, P..
Review: A Surgeon Performs Miracles in Sudan in ‘The Heart of Nuba’ Photo Tom Catena, second from left, in the documentary “The Heart of Nuba.” Credit Kenneth A. Carlson/Abramorama One of the smarter things the director Kenneth A. Carlson does in this documentary is to open with a scene of inexplicable horror: a bombing attack on unarmed civilians in the Nuba Mountains in Sudan. The bomber planes are sent by Sudan’s own president, Omar Hassan al-Bashir. This scene, showing victims both wounded and dead, is followed by a shocking revelation. There’s only a single hospital in this region, and there’s only a single surgeon on the staff. Video Trailer: ‘The Heart of Nuba’ A preview of the film. By ABRAMORAMA on Publish Date March 26, 2018. . 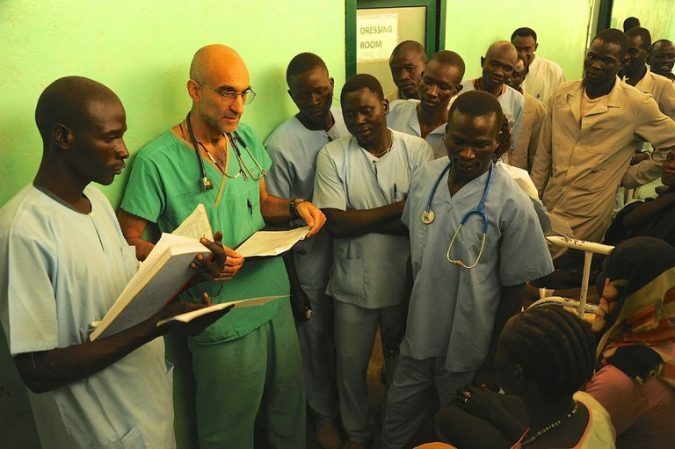 He is Tom Catena, an American who since 2007 has been tending Mother of Mercy Hospital, which he also helped found. This film is more about Dr. Catena and his work than the appalling political situation that keeps Mr. Bashir in power and restricts Un.. The archaeological wonders of the world offer a rich window into the past. But many are crumbling, weed-laden and victim to vandalism and conflict. has won the March 31 presidential election run-off in Sierra Leone, the National Electoral Commission said late Wednesday. 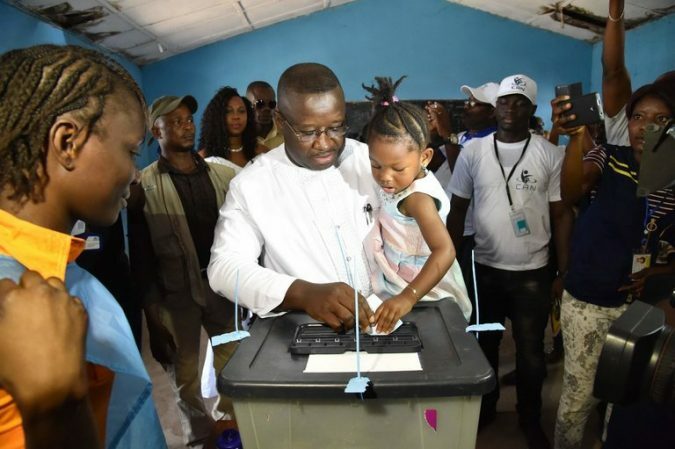 Opposition Candidate Is Declared Victor in Sierra Leone’s Election Photo The opposition presidential candidate in Sierra Leone, Julius Maada Bio, seen above casting his vote last month, was declared the winner on Wednesday after a second round of voting. Credit Issouf Sanogo/Agence France-Presse — Getty Images DAKAR, Senegal — A former military commander and rebel leader who later went to graduate school in the United States and Britain was declared the winner of Sierra Leone’s presidential runoff on Wednesday after a campaign season marred by reports of violence and irregularities. The new president, Julius Maada Bio, was to be immediately sworn in on Wednesday night. The country’s chief justice, Abdulai Charm, said the inauguration needed to be held quickly to avoid a power vacuum and in compliance with the country’s Constitution. 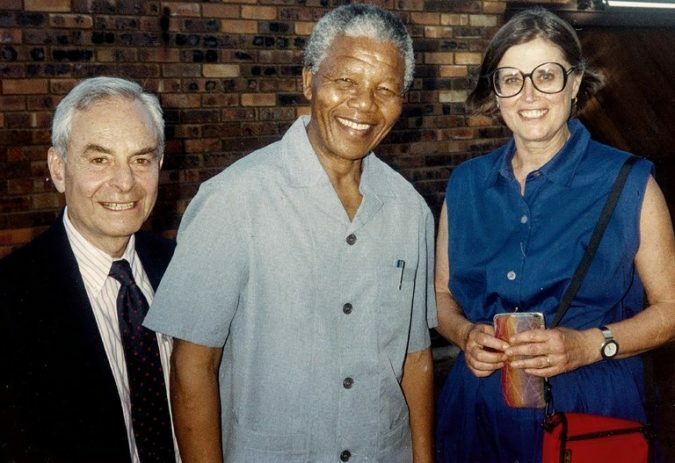 Herbert Kaiser, 94, Health Care Champion in South Africa, Dies Photo Herbert and Joy Kaiser with Nelson Mandela at Mr. Mandela’s home in Soweto, South Africa, in 1991. The Kaisers founded Medical Education for South African Blacks in 1985. Credit Roger Crawford/Kaiser Family Archives In 1971, an American diplomat named Herbert Kaiser was doing a tour of duty in South Africa when he developed melanoma. It did not escape Mr. Kaiser’s notice that, being white, he received excellent medical attention from a white doctor, while the country’s nonwhite population was chronically underserved by the health system, in part because few medical professionals were people of color. 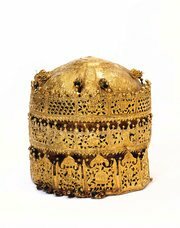 U.K. Museum Offers Ethiopia Long-Term Loan of Looted Treasures Photo A crown of gold and gilded copper with glass beads from Ethiopia is among the items in the “Maqdala 1868” exhibition at the Victoria and Albert Museum in London. Credit Victoria and Albert Museum LONDON — Treasures taken by British troops 150 years ago could be returned to Ethiopia on a long-term loan from the Victoria and Albert Museum, the institution’s director said. A crown, a chalice, a wedding dress and a selection of jewelry are among the items in the museum’s collection that are included in a new exhibition, “Maqdala 1868,” set to open Thursday. Ahead of the exhibition, which has been organized in consultation with the Ethiopian Embassy in London to observe the 150th anniversary of the Battle of Maqdala, the director of the Victoria and Albert Museum, Tristram Hunt, told the Art Newspaper that he had made “a clear statement to the ambassador, saying that if Ethiopia is interested in pursuing the long-term loan..